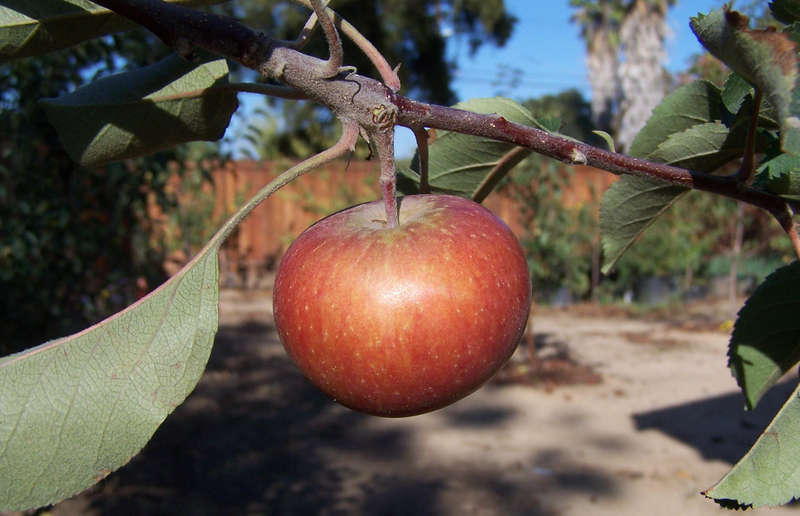 Fuji apple growing in southern California; recommended for growing in a warm climate by Kevin Hauser, who kindly supplied the picture. I wish to grow apples, but my question is: is it possible to grow them in Tanzania?. And what are the procedures to grow apples? And what kind of seed is growing in Tanzania. Where can I get it and how much? 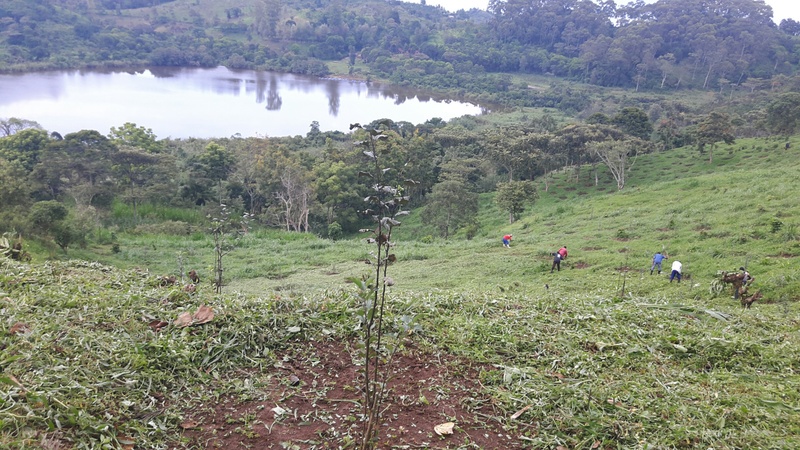 Kevin Hauser has nurseries in California and Uganda: Kuffel Creek Apple Nursery, Southern California, USA; Nakifuma, Uganda, East Africa. 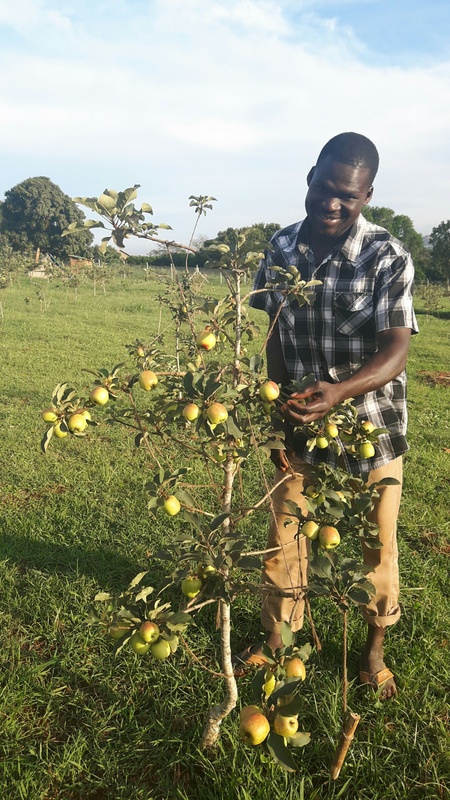 Apple trees growing near Kampala, Uganda (see comment by Kevin Hauser below).